Details of Iran’s new cryptocurrency were revealed last summer, after the Trump administration started reimposing sanctions over alleged “malign activities”. The biggest blow to Iran’s economy came in November, when some of its banks were barred from SWIFT, the Belgian-based global messaging system that facilitates cross-border payments. Iran’s cryptocurrency is expected to be rolled out in phases, first as a rial-backed digital token, to facilitate payments between Iranian banks and other Iranian institutions active in the crypto space, and later possibly as an instrument for the Iranian public to pay for local goods and services. Russian President Vladimir Putin later said that Russia is “actively working” with partners to establish financial systems that are fully independent of SWIFT, without naming partner countries. The Blocking Iranian Illicit Finance Act that was introduced by Senator Ted Cruz on December 13 to sanction Iran’s upcoming sovereign cryptocurrency identifies the governments of China, Russia, Venezuela and Turkey as potential state actors that might aid it in developing the crypto-rial. Coupled with the digital currency’s centralised nature, the sanctions will ensure it will have no place in credible international exchanges. 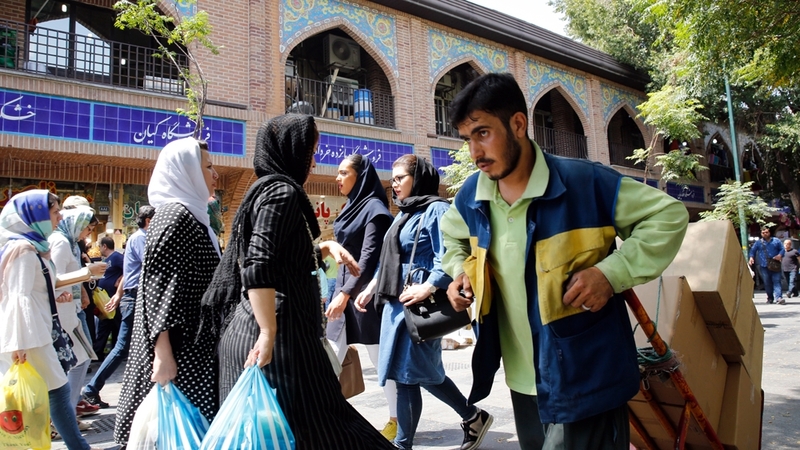 It will fail to give ordinary Iranians an international reach they have been bereft of for decades, just like the fiat currency it is backed by. “They certainly can’t replace the likes of bitcoin due to their centralised nature, but their existence is harmless,” he told Al Jazeera. Iran’s official stance on crypto has changed and evolved to give authorities more control over how blockchain technology is integrated into the country’s economy. 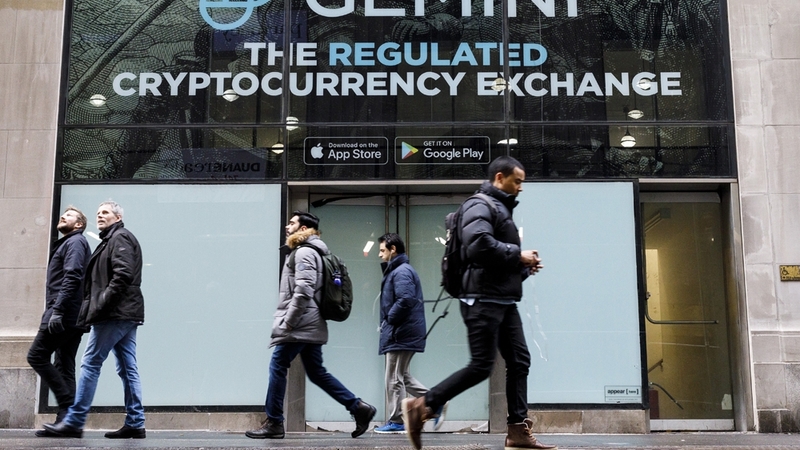 The same month, officials revealed Iran’s plans for a state-backed cryptocurrency were still on track and that it was working to establish a regulatory framework for crypto. Officials have since indicated the new regulatory structure could greenlightcryptocurrency “mining” as an industry and possibly license crypto exchanges. By contrast, Iranian officials have announced that the country’s virtual currency will be controlled by the central bank and built on a private blockchain infrastructure that could not be mined. Venezuela launched a controversial, state-backed cryptocurrency, the petro, last year. Allegedly backed by the country’s oil reserves, the petro has been widely derided. While Iran’s digital currency faces many hurdles, some of the country’s crypto enthusiasts believe the government’s embrace of blockchain could create a more fertile environment for the sector. “It will create the possibility of tokenising things and may increasingly bring the general public into the fold in terms of online exchange of money, something that will end up to the benefit of entrepreneurs,” Tehran-based millennial blockchain entrepreneur Amir Habibzadeh told Al Jazeera. “On the other hand, moving toward blockchain-based transactions will ultimately mean real-time clearance and will open up possibilities for replacing the incumbent SHETAB interbank payment system with a blockchain-enabled alternative,” he said. Soroush Hakimi, a 26-year-old Iranian neuropsychologist working to develop a blockchain-based crowdfunding platform, is hopeful the country’s regulators would not stifle innovation. “I’m very hopeful about the future,” he told Al Jazeera.